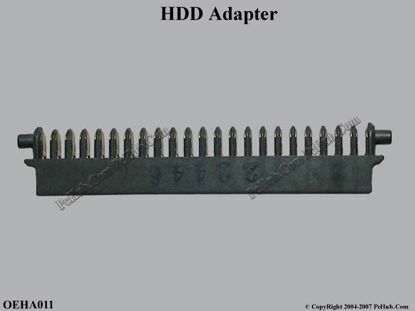 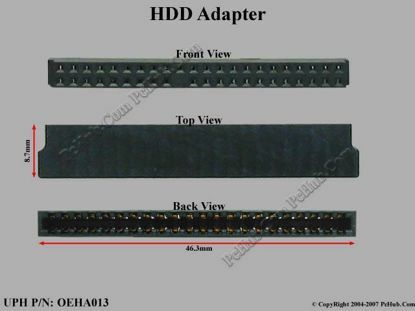 UPH OEHA013 OEM- HDD Adapter . 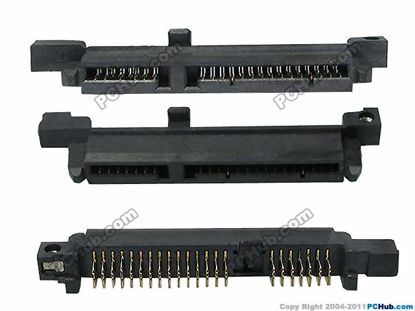 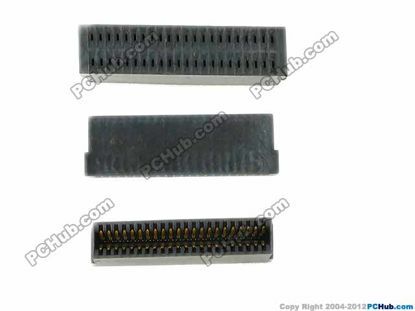 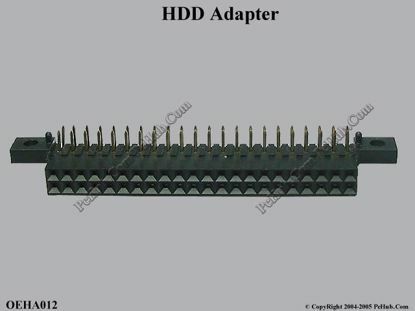 UPH OEHA016 OEM- HDD Adapter * Replacement HDD IDE Connector(Doule Layer Female) for Compaq M2000, V2000, Compaq nx4800 and HP Pavilion dv1000, ze2000. 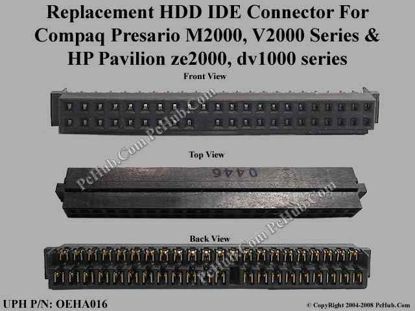 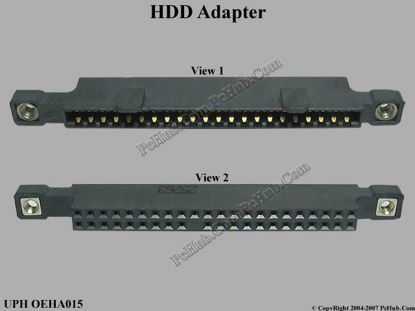 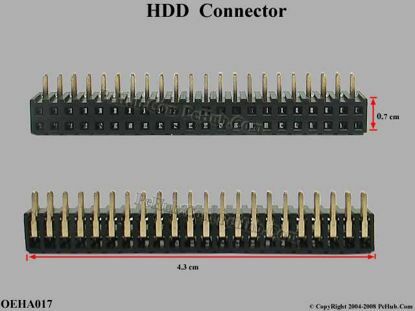 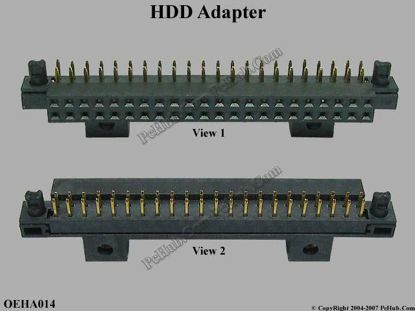 UPH OEHA018 OEM- HDD Adapter Note: This SATA HDD Interposer Connector Fits first and Second HDD Bays OR ONLY Second HDD Bays.